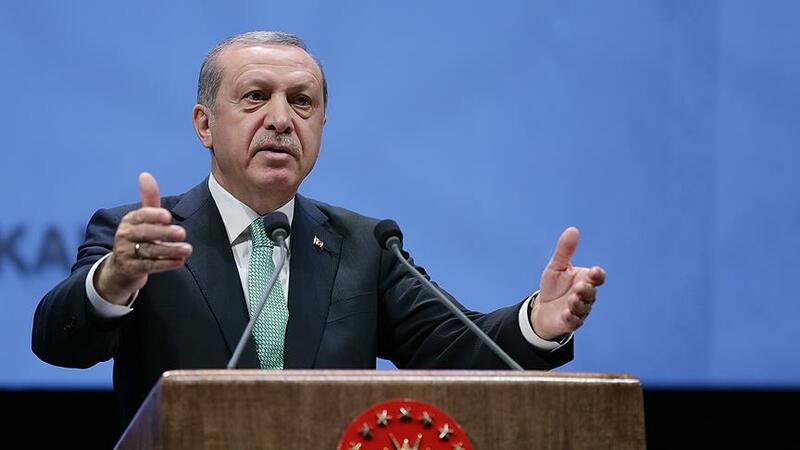 Turkish President Recep Tayyip Erdoğan said during a TV program on Thursday that his government have redefined “democracy and secularism” and therefore managed to show the world “how a Muslim can do politics,” state-run Anadolu News Agency reported on Friday. We redefined democracy and secularism. We maintained that secularism was no longer a term as in the past. Secularism now refers to the equal protection of civil rights, civil liberties, beliefs for all people,” Erdoğan stated. These words drew strong reaction from social media users as they came hours after 12 pro-Kurdish Peoples’ Democratic Party (HDP) deputies were detained in a major government crackdown against the opposition on Thursday night.